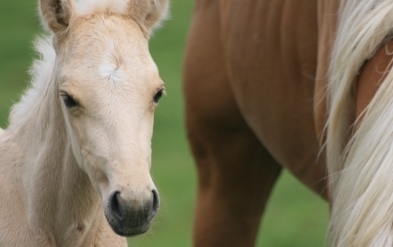 Officials have confirmed 12 cases of equine infectious anemia in a northwestern Nebraska herd. 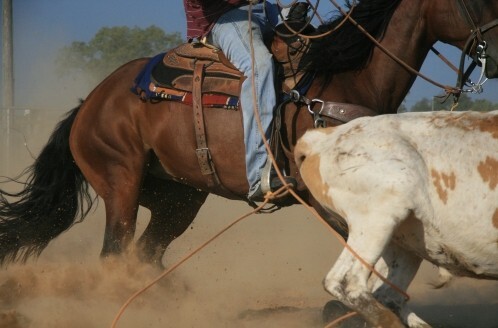 The viral disease, also known as swamp fever, attacks the horse’s immune system. 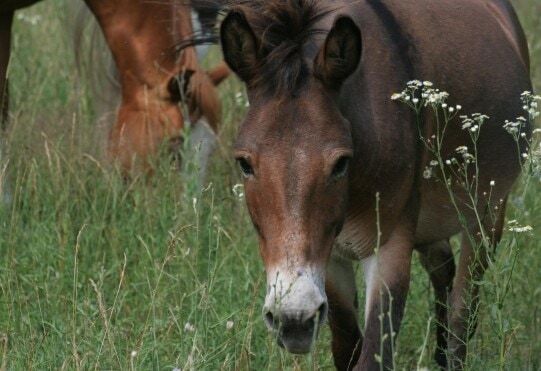 State Veterinarian Dr. Dennis Hughes says the often fatal disease affects horses, donkeys, and mules. 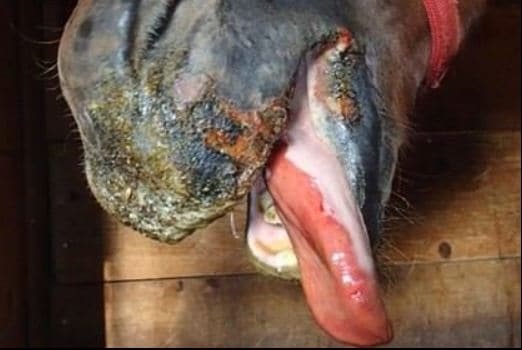 No other animals or humans get the virus.The blood borne illness is typically transmitted by biting insects, but also can be transmitted from horse to horse through infected needles. There is no cure or vaccine to prevent EIA. 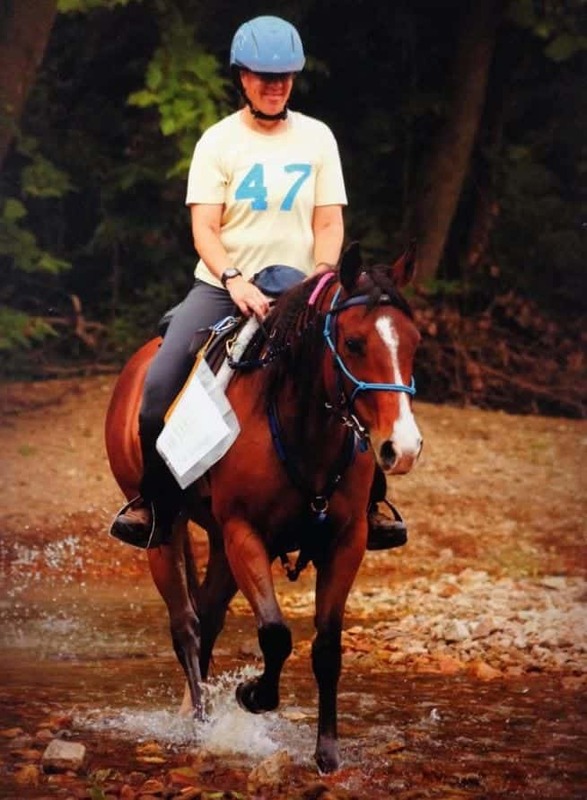 Symptoms include fever, depression, weight loss, swelling and anemia. 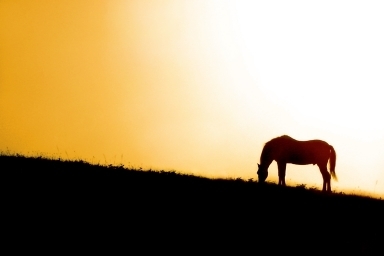 Since there are no treatment options for infected horses, the United States Department of Agriculture requires euthanasia or strict lifelong quarantine for horses testing positive for EIA. 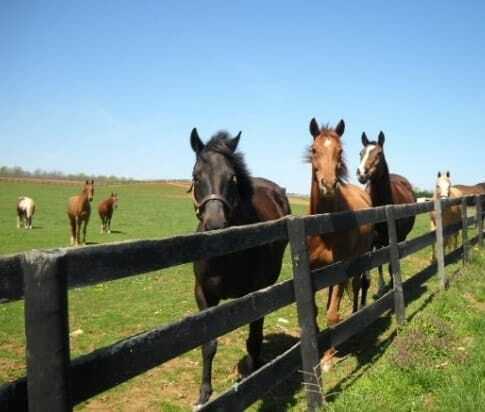 The Nebraska Department of Agriculture recommends enacting bio-security procedures to help prevent the risk of infection. 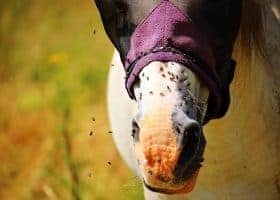 Suggestions include the one horse-one needle rule, reduce biting insects, and make sure all horses coming on your farm have a negative Coggins. A Coggins test is utilized to determine the presence of EIA.